After long time this is very good news for DD Free dish viewers that DD Free dish DTH testing Doordarshan’ s first high definition channel "DD National HD" on DD Free dish platform. 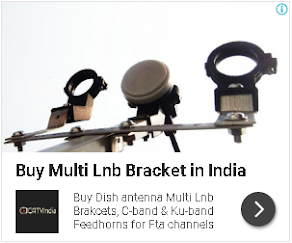 If you have free-to-air high definition set-top box then you can also tune this channel in your channel list. Here is complete downlink parameter for "DD National HD" channel"
As you can see that channel frame is coming in full HD (1080p) but picture size is coming in 720p. it may be that DD National HD channel not have HD content yet. 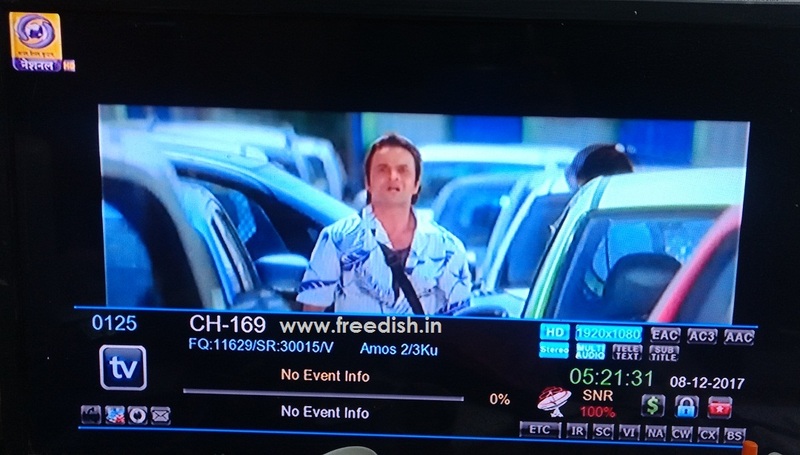 DD National HD is first HD channel on DD Freedish platform. We have also try to test iCAS set-top box for DD National HD channel but due to software and hardware limitations audio is coming but video format is not supported, because iCAS set-top box coming in mpeg-4 technology not upgraded for high definition channels. Is DD National HD available on normal set-top-boxes? I could receive dd national hd both audio and video via my mpeg4 set top box till few days back.Now the screen becomes black at that channel.Why? How my set top box will get icas?